Exam grades fill in as something more than numbers positioning the performance of students in a school. A grade book is an impression of the work that has been done in the classroom. It echoes the learning that the students have encountered and fills in as a platform for the coming academic. It additionally gives an exact depiction of the students' progress in school over a period of time. For most parents in schools, this grade book is the reference sheet which helps them analyze their child's performance. 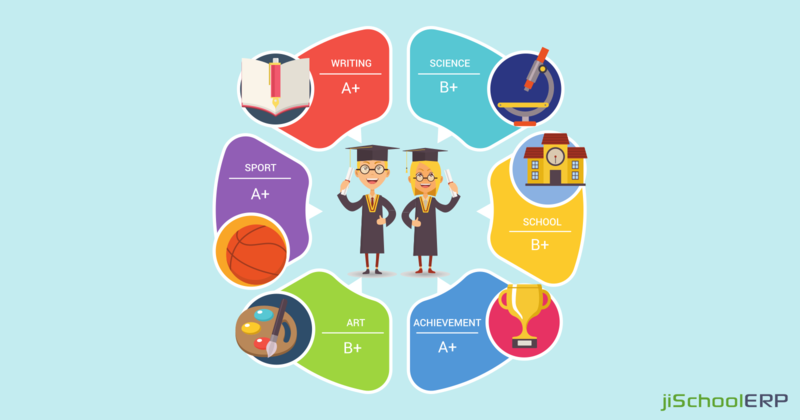 The report card is the first and generally only reference and physical confirmation that helps them survey how the student is working in the school. Hence, it is basic that the review book is meaningful to parents. It ought to be seen as an apparatus for precise assessment and correspondence of the students' progress and academic conduct without confusing the parents or the school. 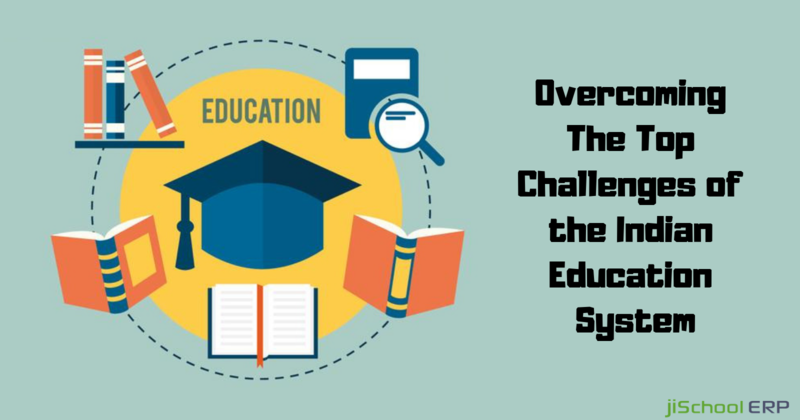 According to Statista, in 2015, the education software market was valued at 5.4 billion U.S. dollars. Using jiSchoolERP, an excellent school management system manages grade books is one of the best ways that help parents and teachers effectively understand the students and guide them towards academic excellence. Reduced Workload for School Staff: Utilizing this tool, teachers can make a point and click report generator for any kind of information in the product. This enables them to manage activities all the more proficiently and keep the parents updated on any patterns that they may notice in the student's performance. Utilizing jiSchoolERP additionally encourages the teachers to signal any missing assignments, enter sub-skill grades for each course at the click of a button and print progress reports at any required time. Customizable Report Cards: Utilizing jiSchoolERP, you can customize the report card to meet the particular necessities of the teachers. The product makes it simple for schools to make a design that follows the rules of the school. 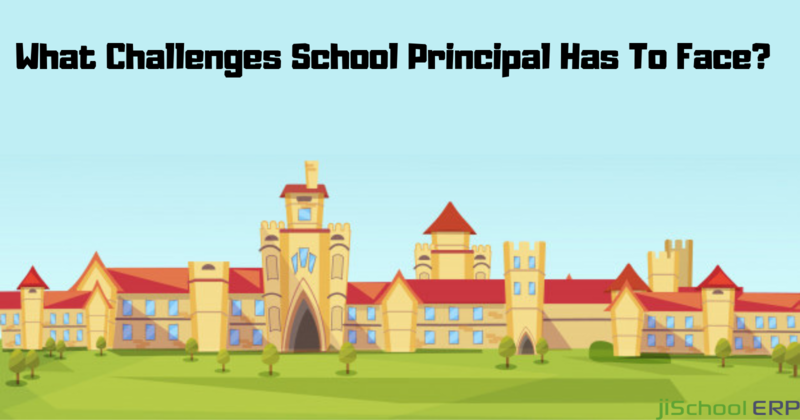 The product additionally makes it simple for the schools to show the data that they need to impart to parents contingent upon their internal rules. Schools can likewise alter the display periods and styles for grades extending from percentage, points, letter grades and so forth. Error Free Report Cards: One of the greatest advantages of utilizing a students information management system to create and manage grade books is the absence of blunders and mistakes in calculations. Making a report card manually frequently prompts human blunders in calculating the grades or converting the marks into grades. Be that as it may, these humiliating calculating and converting errors can be totally kept away from with the utilization of jiSchoolERP. Real-Time Access to School Data: With the assistance of jiSchoolERP, the school gains admittance to see the whole school's information with the click of the mouse. Principals and other school experts can see the whole school's execution in a specific subject subsequently helping the schools access and comprehend the student learning continuously at a glance. Automated Report Cards: jiSchoolERP has built-in support to guarantee that the whole procedure of review book age can be effectively automated with a couple of clicks of the mouse. This spares the teachers' time and efforts as the report cards and grade books can be carefully created and imparted online to the parents. With the implementation of new teaching systems and programs, the workload on teachers and school coordinators has increased by manifold. This specifically refers to those responsible for tabulation of assessment marks and creation of school grade books and report cards. 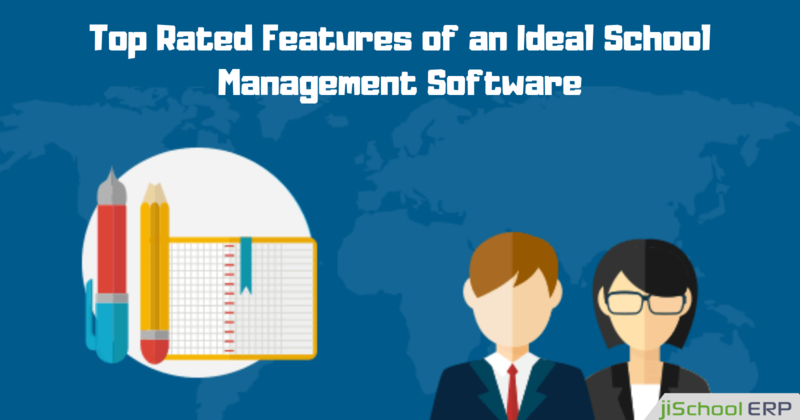 Creating a grade book requires multiple calculations and conversions and the use of an efficient school management software makes the task easier for schools. It also helps to enhance the teacher-parent communication making report cards an essential tool to help guide the students to reach academic and personal excellence.